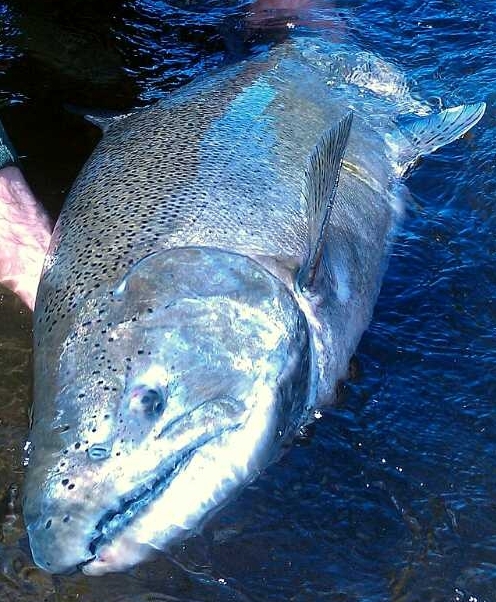 This year there are some really big king salmon making their annual spawning run up the Salmon River. We have topped the 30lb mark over a dozen times this season. Fishing over the weekend was pretty good, alot of bent rods and happy clients. This year there are a lot of BIG, Tackle Busting kings in the river. Don’t be afraid to bump up your tippet and make sure your knots are tied well. 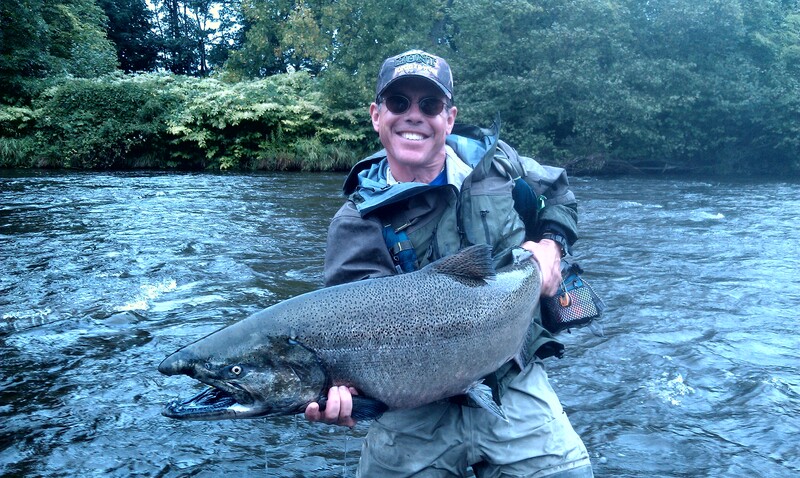 I have September 21 open and October 5,6 for Salmon and October 20th open for Steelhead. Give me a call or email me to book a trip.